Did you know that God has given you absolute authority over the enemy? In this controversial message you’ll learn the truth about your godly influence. The enemy has tricked Believers into thinking that demonic influence doesn’t exist. But it does. 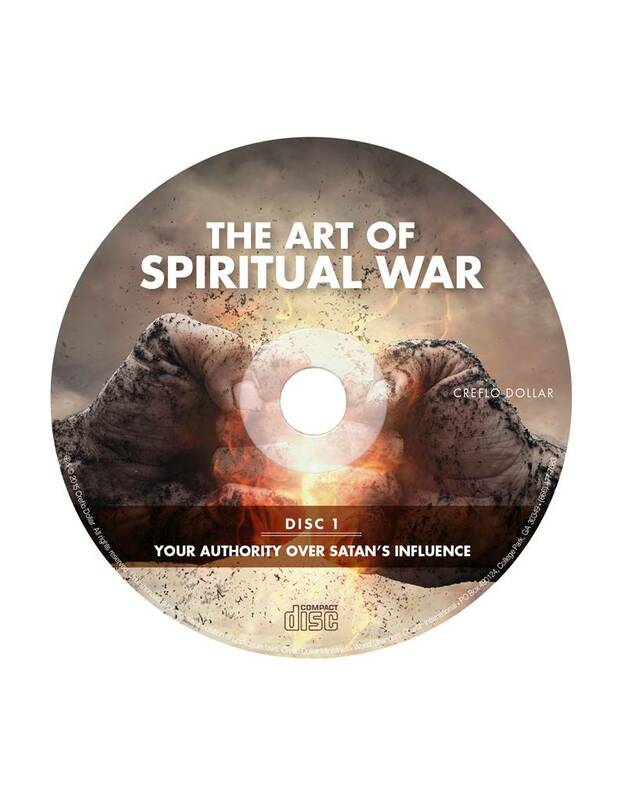 In fact, you may be encountering demonic influence right now and not be aware of it. 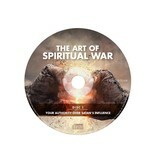 Prepare for one of the most radical messages taught. Order today!